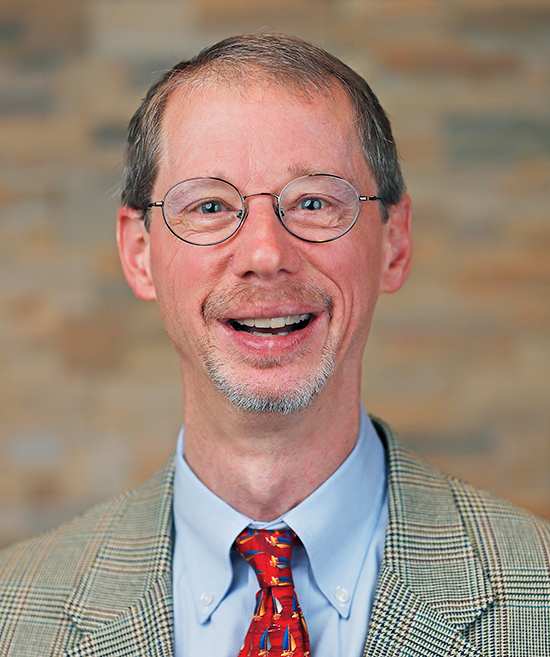 Tim Zinnecker has been teaching and writing in the field of commercial law since 1994. He joined the Campbell Law faculty in fall 2011. Previously he was a tenured professor at South Texas College of Law. He has been a visitor at Samford University, Florida State University, the University of Richmond, and the University of Houston. He served as the associate dean for academic affairs at Campbell Law from January 2012 through June 2017. Zinnecker is an honors graduate of Brigham Young University’s law school, where he served on the management board of the law review and became a member of the Order of the Coif. Following graduation, he served as a judicial clerk for the Honorable Frank X. Gordon (Arizona Supreme Court) and the Honorable Edith H. Jones (U.S. Court of Appeals for the Fifth Circuit). He then worked for five years in the financial services department of a large Texas firm, primarily drafting and negotiating syndicated loan transactions.